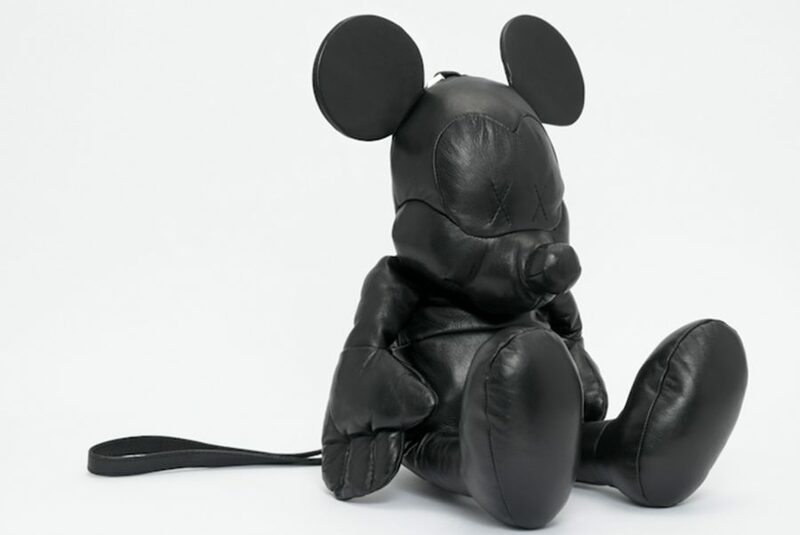 British fashion designer Christopher Raeburn teams up with Disney to reimagine the world’s favourite cartoon characters, Minnie and Mickey Mouse. 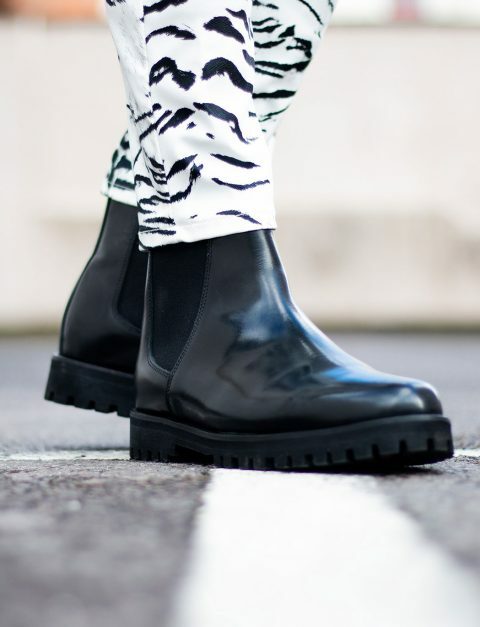 Using Christopher Raeburn’s signature animal mascot design as the blueprint, Raeburn has created three luxury unisex styles featuring the iconic talking mice in a range of ethically sourced materials. 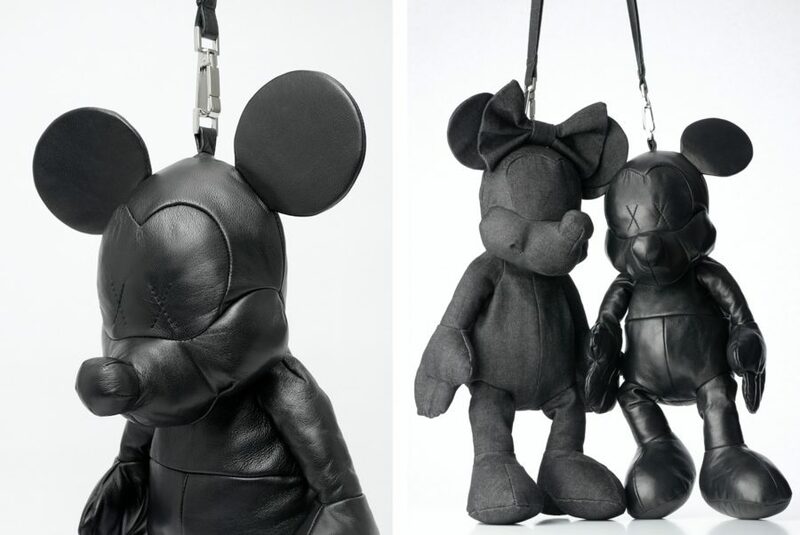 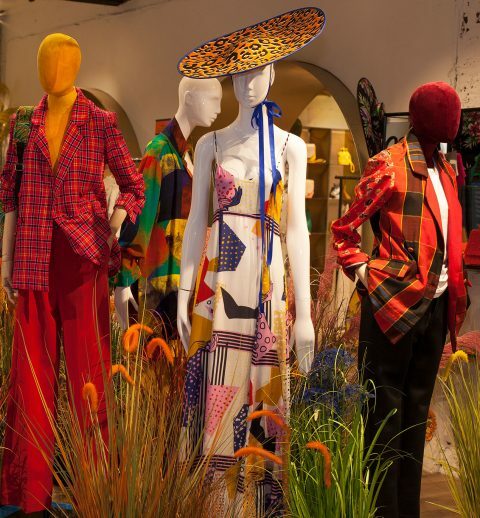 Mickey and Minnie will debut during London Fashion Week and will be available from 16th September in Selfridges and The Conran Store, as well as international retail partners. 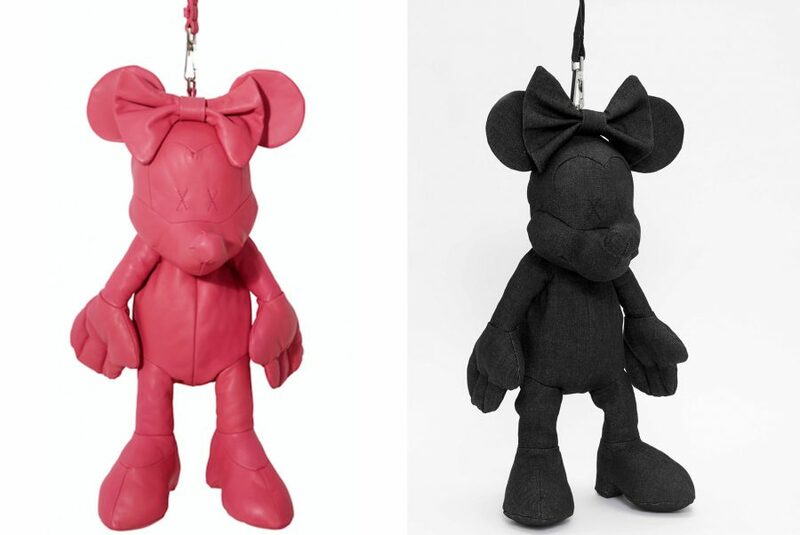 Minnie will also be available in pink nappa leather, exclusively at Selfridges.